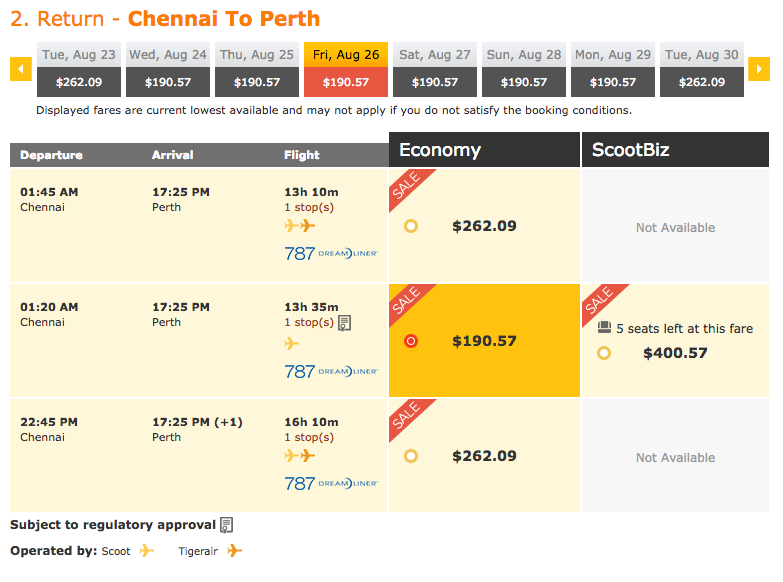 This is a fantastic deal to visit India flying on Scoot, Singapore Airline’s low-cost offshoot. 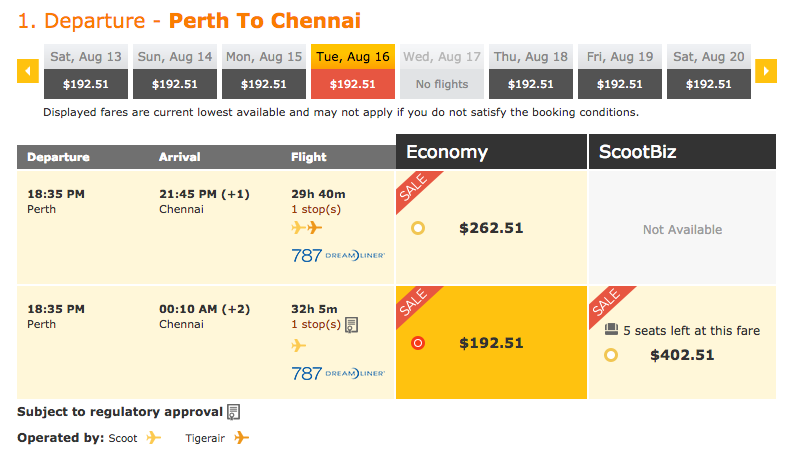 The cheapest flights usually hover around $200 more than this promotion, so get in quick! 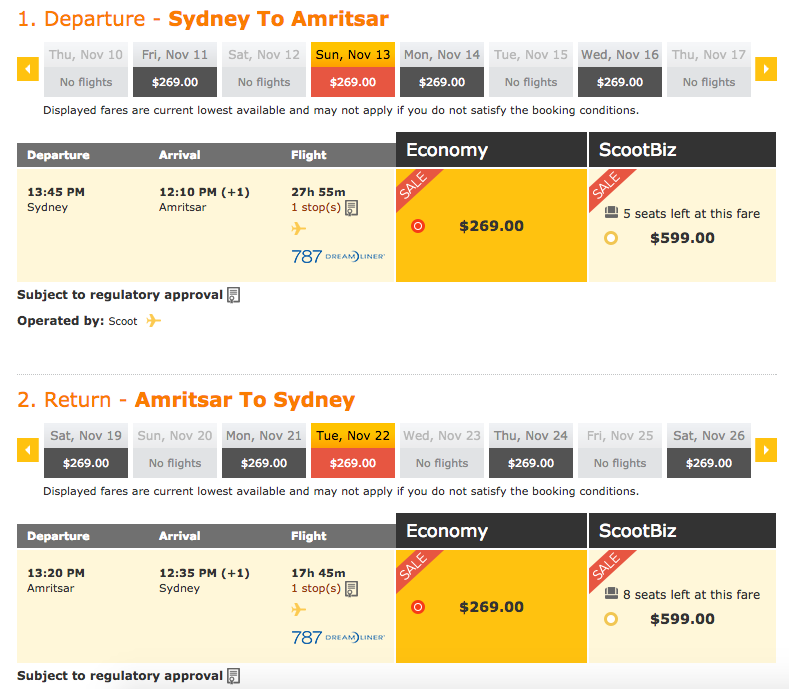 The fares quoted are for carry-on bags only, so factor in extra costs if checking baggage. The additional $40 debit or credit card booking fee can be avoided by paying through direct deposit/POLi. 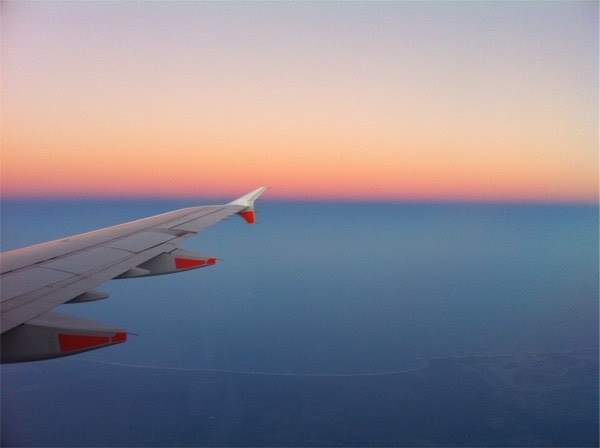 You can also do an open-jaw ticket, where you fly into one airport and out of another, which avoids backtracking if you are visiting various parts of the country. 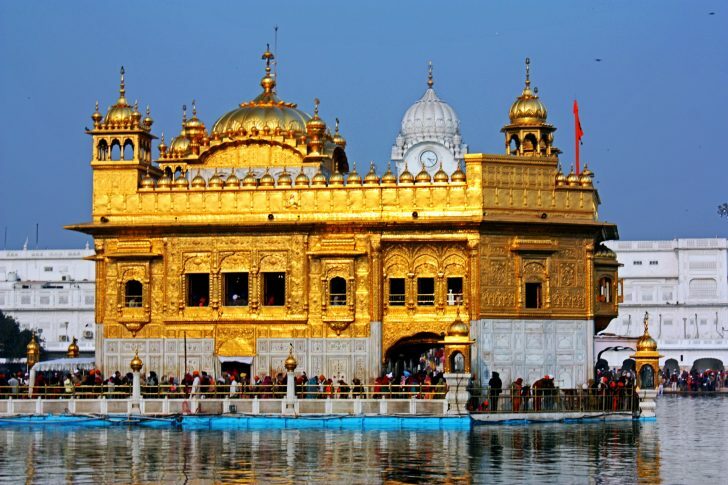 India will be the next stop in our destination guide series this month, so look out for it for some ideas of what to do when you are there! 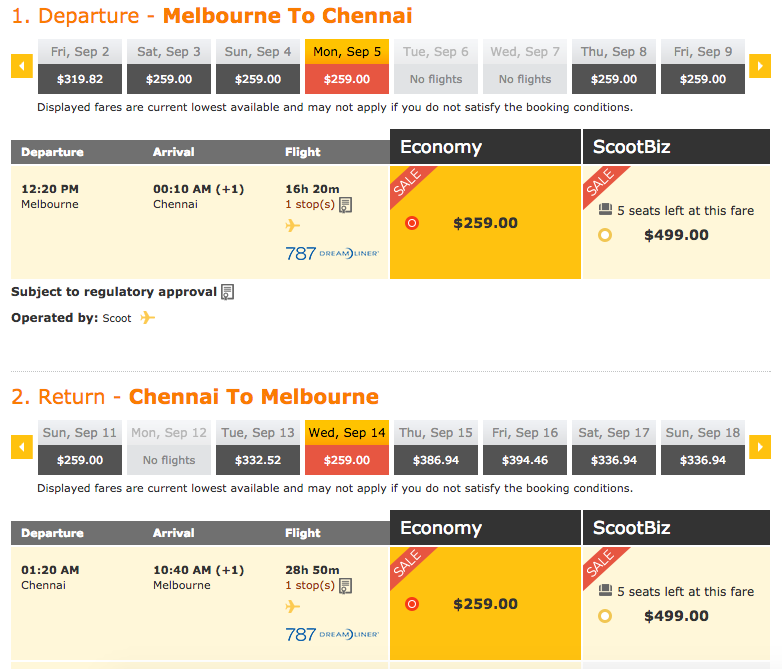 Most of Scoot’s flights to and from Australia and India are on the 787 Dreamliner. Originally via Secret Flying and I Want That Flight. Airfare deals are typically only available on limited dates. Fares may disappear quickly, so we suggest booking as soon as you are confident in your travel dates. 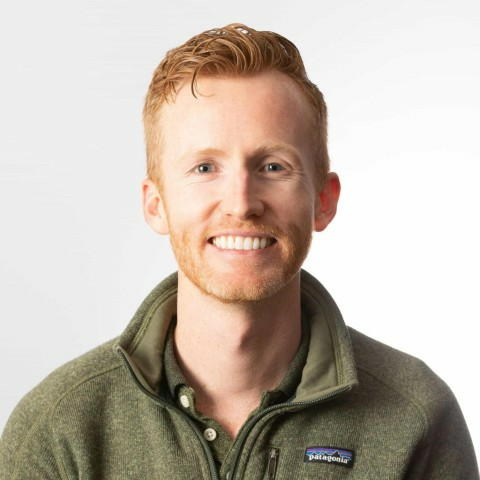 Luke at Travel Managers Australia can help with deals on premium airfares, maximising your points earn from paid flights and round the world itineraries.